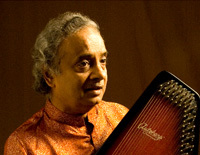 One of the great Indian classical vocalists, Pandit Ajay Pohankar sings Kirana, patiala and Gwalior gharana gayakis. He was trained by his mother, musicologist Dr Susheela Pohankar. 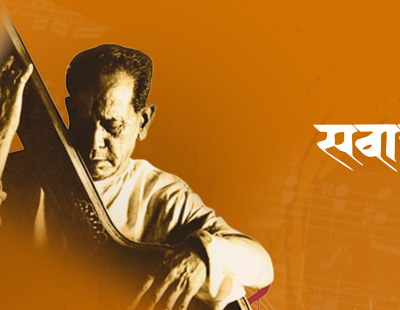 He was a child prodigy and the youngest artist to be featured in Sawai gandharva festival where he sang with Ustad Salamat nazakat, Hirabai badodekar, Pt Omkarnath thakur, Begum akhtar and Pt Bhimsenji. Ajayji is one of the finest Thumri singers of the country. Ajayji has to his credit many awards and has mesmerized the audience world over with his mellifluous rendering.